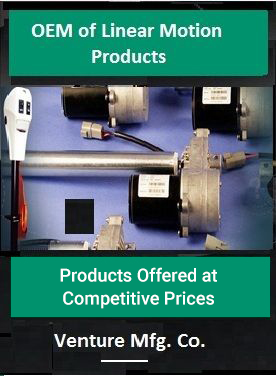 VI Series Actuator in AC and DC Version - Venture Mfg. Co. 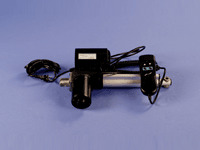 This versatile actuator is available in Acme or Ball screw and AC or DC versions. A clevis to clevis version of our 800 and 850 series actuator, it is utilized in many industrial applications including; Agricultural, Medical equipment, Lawn and Garden, ATV, Turf care, table lifts and many more.